The day has come when the expression, "on the cloud," is no longer a metaphor, but a breathing reality. By making everything accessible online, the Internet is basically a web of information "on the cloud," that can be accessed from anywhere around the world. Cloud computing uses computers connected by the Internet to store, manage and process data. 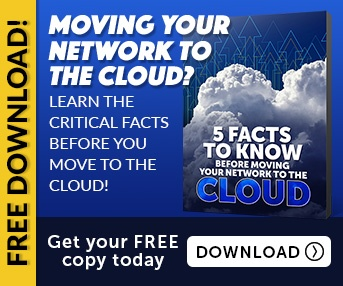 Rather than running all kinds of files and applications on a local server or a personal computer, the cloud does the computing elsewhere and delivers information to computers and devices through the Internet. 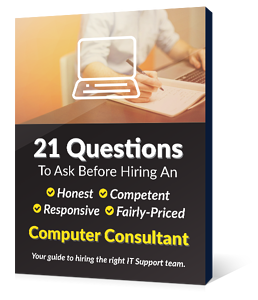 Because cloud computing effectively eliminates the time and cost it takes for businesses to collaborate and share information, it is a great tool for businesses of all sizes. 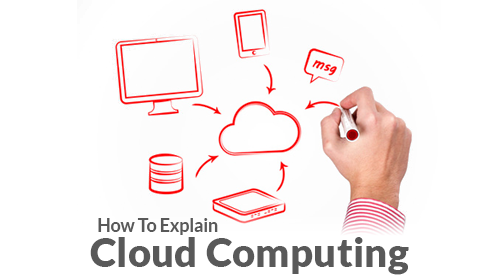 To understand how cloud computing works, we need to begin by briefly discussing the three pillars of cloud computing. They are Software as a service (SaaS), Platform as a service (PaaS) and Infrastructure as a service (IaaS). All three of them involve a "cloud" vendor supplying computing services to customers, but they differ slightly in function and user control. SaaS is the place that hosts your computer applications. Word processors like Google Docs allow businesses to access word documents online without having to install it on a local computing device. Other well-known database applications include Pixlr (allows you to edit photo online) and Zoho Invoice (creates invoice online). SaaS gives businesses the flexibility to review, edit and upload devices from all sorts of locations. They enhance collaborative efforts by making sure everyone on the team stay on top of projects and other collaborative assignments. See also: Microsoft Office 365 VS Google Apps: Which one is right for your business? Whereas SaaS hosts computer applications, PaaS is actually a software environment that is developed to run applications. PaaS allows companies to create applications of their own, while restricting usage to a handful of employees within their company circle. If your company has an application in mind, you can develop it using PaaS and offer it for free or at a cost to others on the web. Some notable PaaS tools include Google App Engine, Microsoft Windows Azure, and Force.com. For example, Force.com runs an online sales application that allows salespeople to connect with clients, store data and track their sales progress worldwide. IaaS is perhaps the most popular of cloud computing choices because of its optimized user control and flexibility. While PaaS makes it easy for companies to develop new online applications, users are constrained by the type of programming languages and tools they can use to create their application. PaaS retains absolute control over the materials you use to build your application. IaaS, on the other hand, allows you to store, run and develop a wide range of applications. It is a total virtualization efforts that makes sure that everything you need can be managed or created online. IaaS is also loved for its real-time streaming so people on your team can immediately see changes and updates as they are released. Cloud computing streamlines the collaboration process by allowing users to run applications and store data without location and time constraints. Businesses can greatly benefit from cloud computing for its device-independent, dynamic and cost-effective features. Most cloud computing services are user-friendly and can be easily customized to meet your personal business needs. Communicate and collaborate effectively with employees from all locations by giving cloud computing a try. If you would like help deciding what's good for you, give EnvisionIT a call. We know technology so you don't have to! We are experts on cloud computing so you can quickly find an option that meets your expectations and business technology requirements.